Mark your calendar! 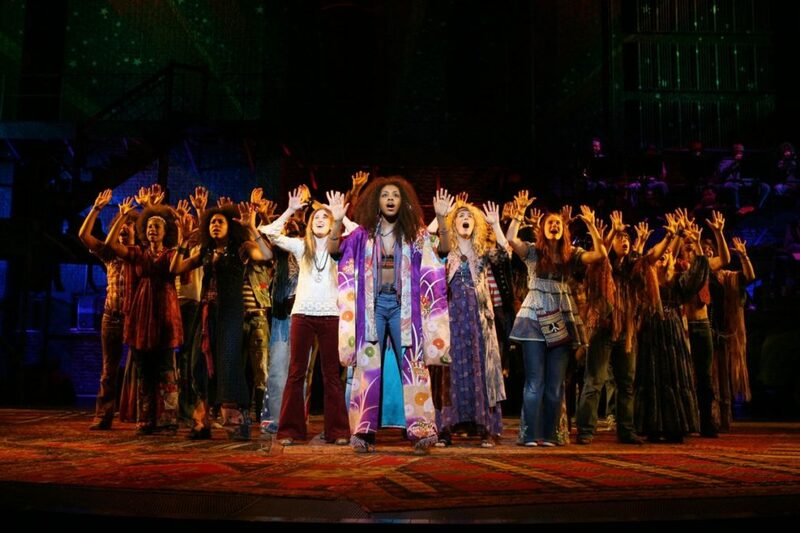 The eagerly anticipated live TV presentation of Hair will arrive on NBC on May 19, 2019. Tony winner Diane Paulus, who helmed the Tony-winning 2009 Broadway revival, has signed on to co-direct the small-screen musical alongside Alex Rudzinski, who will serve as live television director as he did for Jesus Christ Superstar Live in Concert, which just garnered him an Emmy nomination. Craig Zadan and Neil Meron, who have shepherded each of NBC's live musicals since The Sound of Music revived the programming genre, will executive-produce the previously announced telecast—titled Hair Live!—along with MGM and Universal. Casting will be announced at a later date. Till then, look back at Paulus' 2009 Broadway revival below.